This rebate has 14 HOT votes. TigerDirect has another harddrive dock free after $40 rebate. Ultra USB 3.0 Hard Drive Dock With 3-Port Hub The Ultra USB 3.0 Hard Drive Dock With 3-Port Hub supports the direct insertion of both 2.5″ and 3.5″ SATA Hard Drives. Plus the Ultra USB 3.0 Hard Drive Dock includes a desktop space saving 3-Port USB 3.0 / USB 2.0 Compatible Hub. Transfer data quickly and easily through its Unique Vertical-Stacking Design and create a perfect solution for data transfers or data backup! 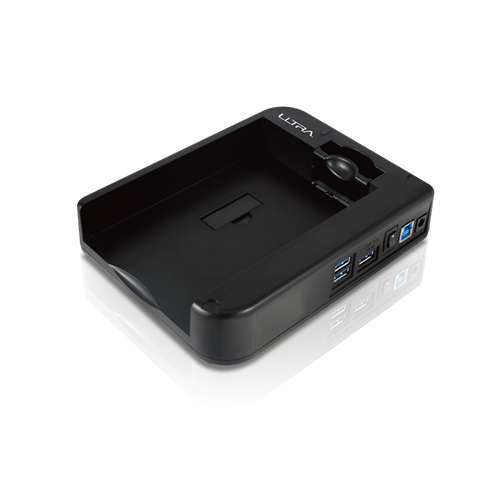 Purchase the Ultra USB 3.0 Hard Drive Dock With 3-Port Hub today!